Izaiah Cox, 7-months old, was killed by his great-grandmother's two pit bulls. San Antonio, TX - Last March, we reported on the fatal pit bull mauling of 7-month old Izaiah Gregory Cox. At the time of the incident, Izaiah had been at his grandmother's home. Irma Barrera had been warming a bottle for her grandson in the kitchen when her two pit bulls "broke down the baby-gate" and violently attacked the child.1 The dogs were so wired with aggression after the incident that arriving EMS crews had to climb through a side window to reach the dying boy. 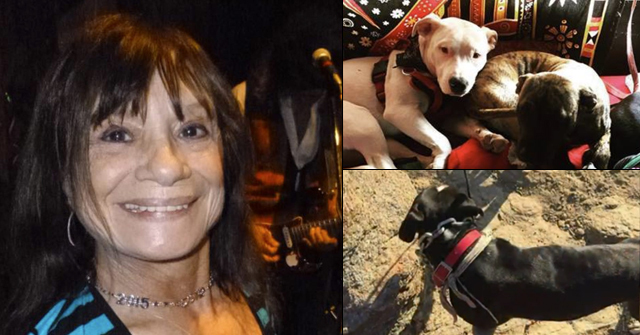 In August, 59-year old Barrera was indicted on one count of felony injury to a child after prosecutors showed that another grandchild, a granddaughter several years ago, had been injured by the same pit bulls. The girl, 7, was hospitalized and required facial stitches after the attack. Despite this previous attack, and neighbors voicing concern about Barrera's pit bulls leading up to the attack that little killed Izaiah, Barrera had been allowed to keep her dangerous dogs. 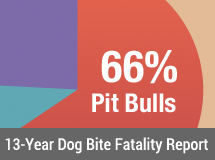 Texas is a "one bite free" state, meaning that a first mauling by a pit bull is "free" unless it can proven the owner had knowledge of the dog's vicious propensities. 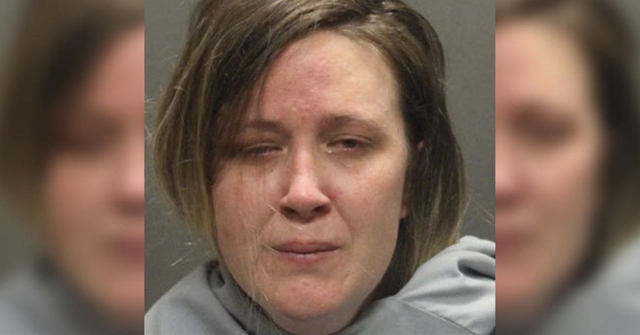 Thus, the previous facial attack on the owner's granddaughter -- Barrera knew her dogs had bitten a person before -- allowed prosecutors to bring criminal charges in the case of Izaiah Gregory Cox. Barrera was facing up to 20-years in prison and a $10,000 fine if found guilty of the second-degree felony charge. Barrera died of "natural causes" before her criminal trial began. It was announced earlier this week that Barrera was due in court Monday, January 11 to face the injury to a child felony charge. But Barrera died of "natural causes" on December 6. San Antonio prosecutors moved to drop the case upon learning of her death. The tragic case of Izaiah Gregory Cox can now be summed up as: one scarred and possibly disfigured granddaughter, one dead great-grandson, two dead pit bulls (shot by police after killing Izaiah) and a dead dog owner. 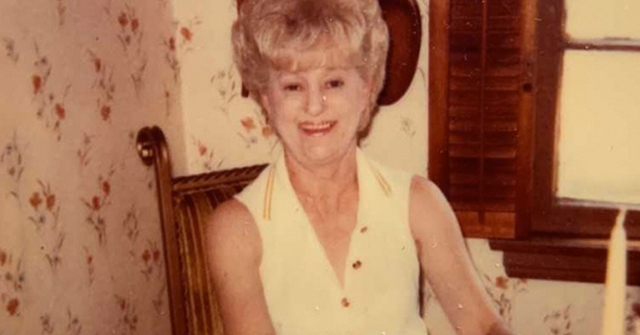 1The great-grandmother was originally identified as Irma Garcia. 07/01/09: Justin Clinton's Family Starts Campaign: "Justice for Justin: Outlaw Pit Bulls"
PIT BULLS ARE NOT PETS!! The numbers seem to be growing in our town. At least she got to die peacefully, not being ripped limb from limb by her dogs like her poor grandson. Pit owners are some of the most disgusting low life on this planet. What kind of person keeps dogs that mauled a grandchild and then have another grandchild around those same dogs?